US jobless claims moved up to 231K in the current week. This was lower than the 235k last week (was 234K). 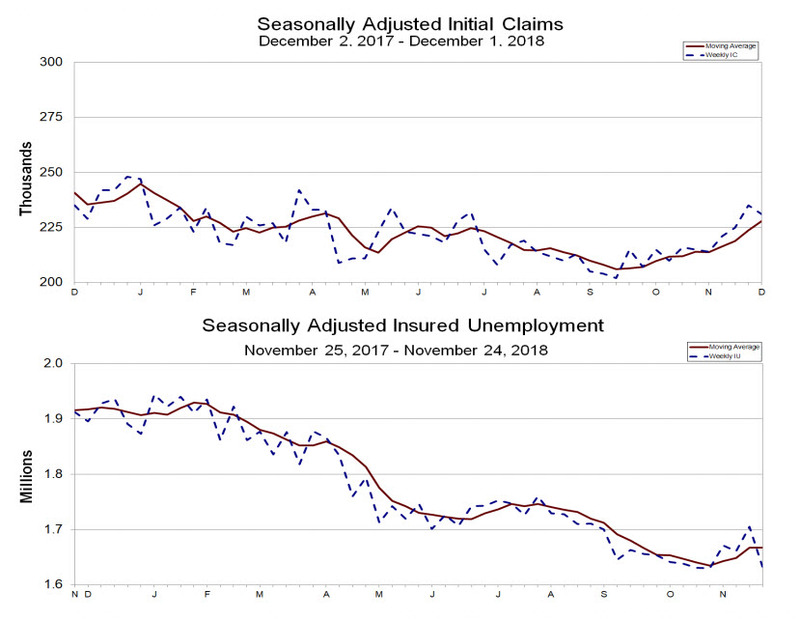 The continuing claims came in at 1631K. That was lower than the 1705K (revised from 1710K) last week.